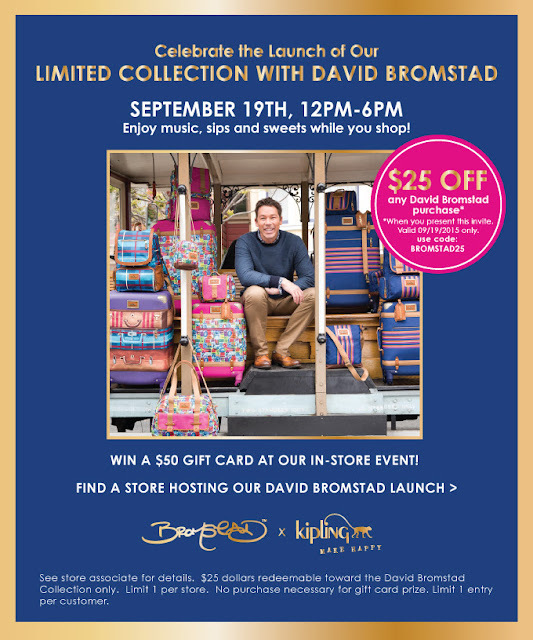 Celebrate the launch of Kipling's exclusive travel collection designed in collaboration with Artist, Designer and TV personality David Bromstad. 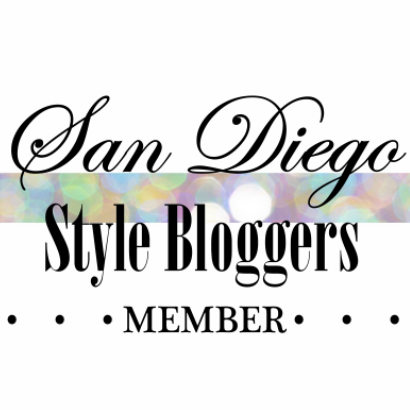 This limited edition Travel Collection, features vintage inspired travel and accessory pieces. Enjoy sips and sweets and a live DJ.